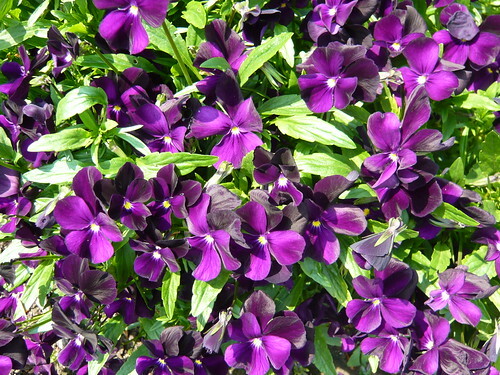 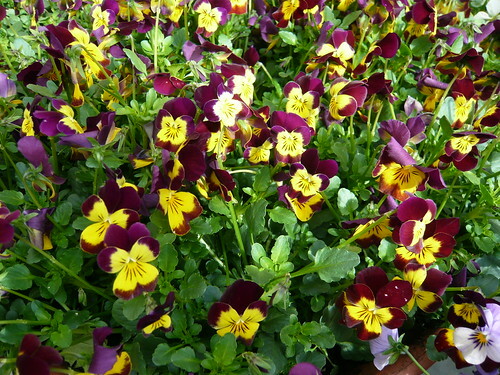 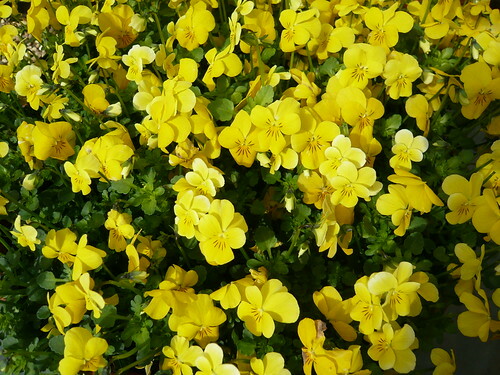 Why not try a pack of Violas or Pansies from your local supplier. 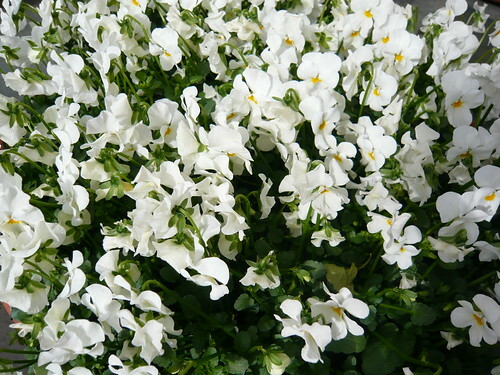 White with yellow eye catching centre. 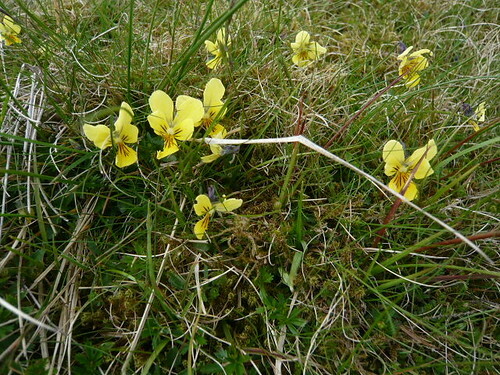 Growing wild on the moors of Yorkshire.